Angela, great post. For the past year I have been struggling with understanding myself more. Through this process I have discovered my MBTI type is INFJ. Though I have used intuition all my life, I never truly understood how it worked or of what true benefit it could be to me and the world. Only recently have I decided to pursue a career which I would be able to help others find their true purpose in life. 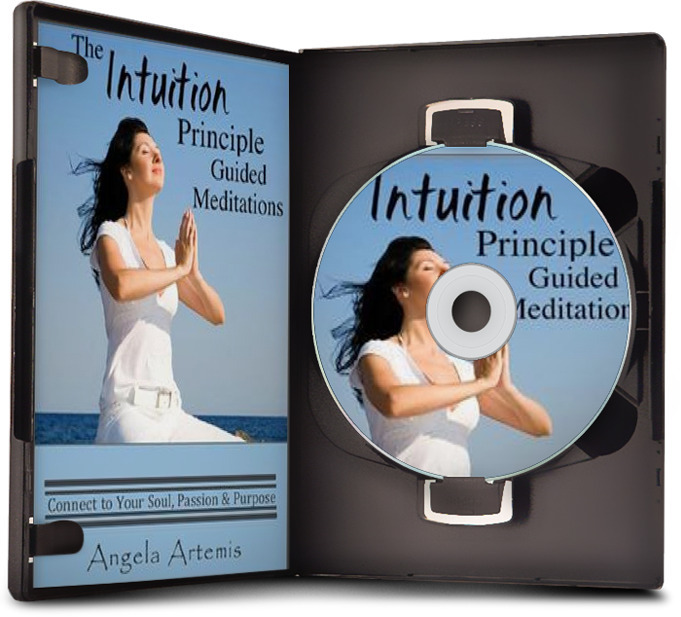 Your article shed more light on true benefit of intuition than any of the past articles I have come across. 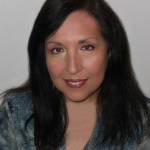 I’m glad you found Powered by Intuition – Welcome! 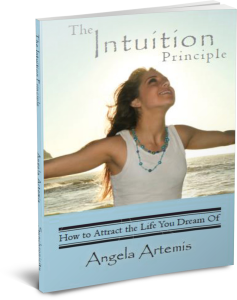 And I’m happy that this article gave you a helpful insight on Intuition. Great. Glad I could help! Great post! I have been focusing more on developing my intuition lately. 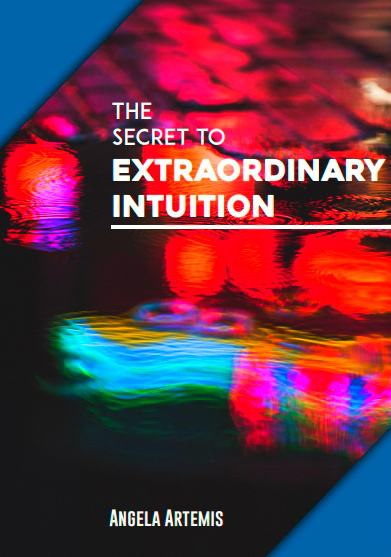 I recently finished reading Loving Yourself to Great Health by Louise Hay, Ahlea Khadro, and Heather Dane, and this book talks a lot about the importance of developing a strong sense of intuition. I have been focusing more on listening to what my body needs. For example, at night when I am feeling tired, I get myself to bed. For so long I would push through and continue to work or socialize because that is what I thought I was supposed to do or what others wanted me to do. Now, I am honoring the power of sleep and my body’s desperate need for plenty of it. It is empowering to listen to what we need! Thank you for the tips! That’s a huge step! Listening to your own inner guidance about getting the proper amount of sleep vs. doing what you think others expect, etc. It’s my pleasure to share these tips with you and a pleasure meeting you too.